Many of you enjoy the benefit of sharpening your skills through LinkedIn Learning courses. 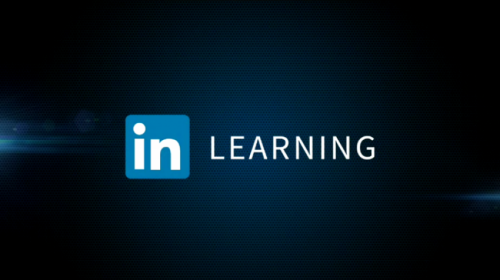 To date, LinkedIn offers access to their entire course library via subscription. I am excited to announce that starting this Wednesday, March 27, LinkedIn will begin testing an “a-la-carte” model that will let learners like you purchase individual courses as an addition to the subscription model. I’m also glad to share that a number of my courses are included in this testing period. If you are a motivated learner with one-time learning needs, or if you aren’t familiar enough with LinkedIn Learning to commit to a subscription, I recommend you consider one of the following courses as an opportunity to experience for yourself the value of LinkedIn Learning.